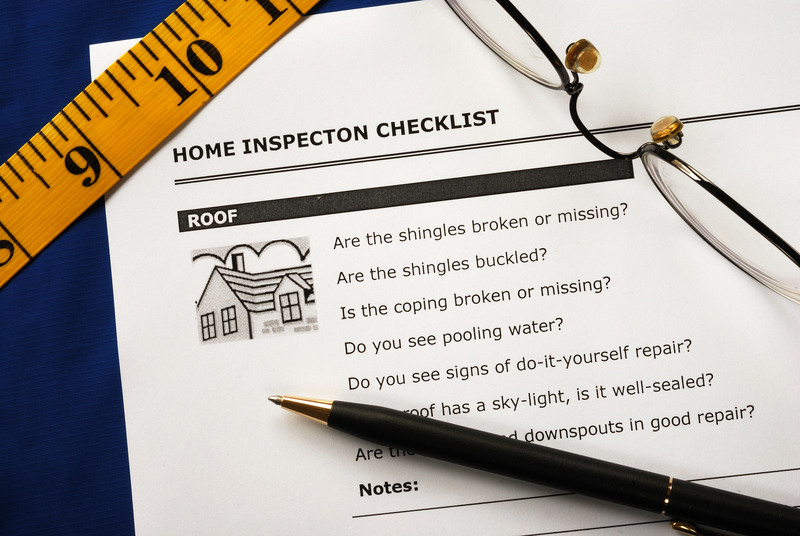 A home inspection report can, and should, tell you many things about a property. Whether you are looking to purchase a home, sell a home, or manage rental properties, property inspections will be something you need to do or have done by a professional. Many areas of a property can be damaged over time, or simply overlooked when you walk through and glance at the general condition. Property inspections, especially with good software and apps, allow you to have an in depth look at the problems and selling points of a property, and decide what needs to be done with them. 1. Condition of Landscape. The land on which a home is built is very important when determining the value of the property as a whole, but people often overlook this aspect and forget to check its condition regularly. Essential information can be found during a property inspection, like a tree which is dead or dying and poses a threat to the home if it falls, or an area where water is accumulating which can indicate a drainage problem. Any number of problems can be prevented with a thorough property inspection and report. And aside from finding problems, you can also determine the value that the landscape of your property adds. 2. Exterior Home Condition. The outside of a home is the first thing people notice when they visit or view it. With regular property inspections, you can detect problems with the paint, foundation, siding, gutters, and more, as they develop, rather than after they have become a pronounced and noticeable issue. It is usually more affordable to repair these problems when they are small and contained too. If you repair a damaged roof at the first sign of a problem, then you can avoid serious damage to the interior of the home as well, from leaking. The better a home looks on the outside, the more people will want to stop and look at the inside, if you are selling the property, or renting it to tenants. With satellite and drone technology in real estate, the outside of your property can be seen by the entire world, so it’s best to keep it in the nicest shape possible. 3. Home Interior Condition. This is arguably the most important area of your property, because it is where your tenants live, or the main part of a property that potential buyers will be judging. There are many factors that are important, like paint, appliances, ventilation, and cleanliness. Regular home inspections will allow you to monitor the state of the home interior on a regular basis, and avoid problems like damaged walls, mold, pest, and a plethora of other issues that can develop. This is the part of a property inspection that most everyone knows is necessary, though they may not realize how many different areas and factors there are to check. These three areas encompass the major content of a home inspection report. If you are serious about selling or renting out your property, or even just protecting your real estate investment, be sure to have inspections performed regularly.